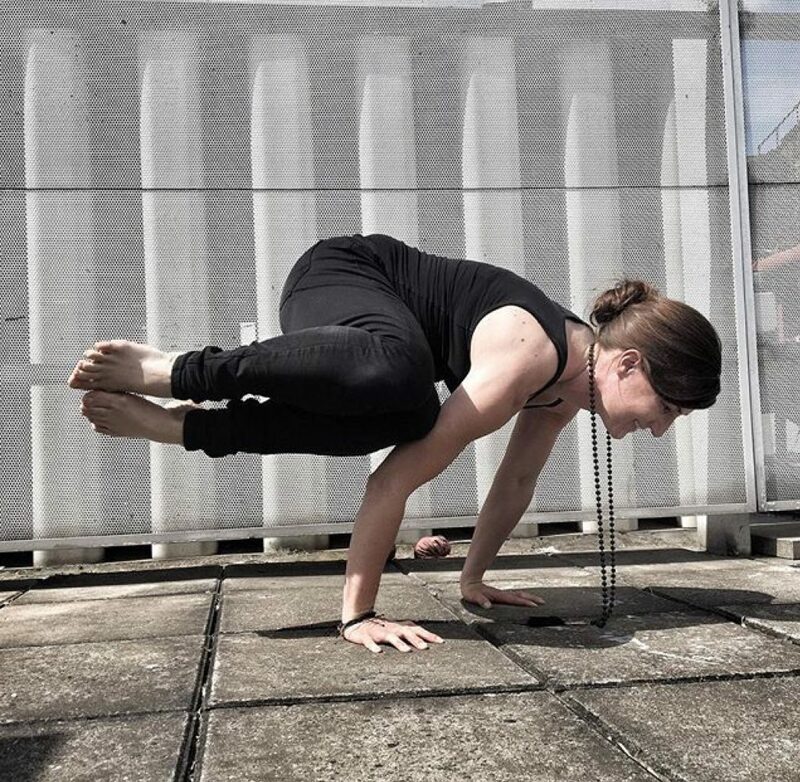 Side Crow Pose is a challenging arm balance. Literally a twist on Crow Pose, Side Crow or Parvrittabakasana improves arm and shoulder strength while benefitting core muscles. 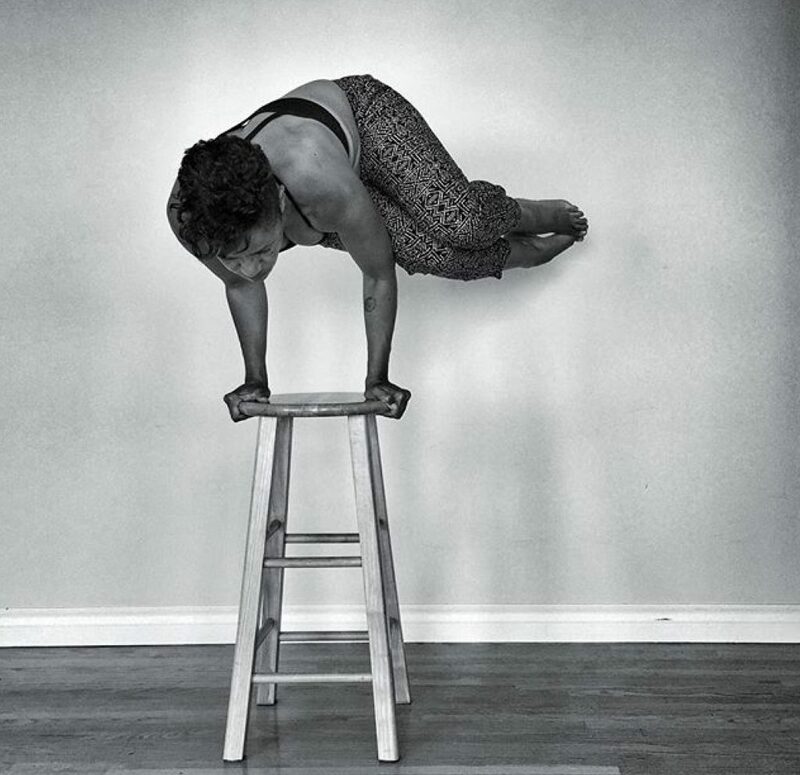 The power that lays in achieving Side Crow pose is overcoming the obstacles that your minds puts forth. Steady practice and diligence brings improvements to our yoga practice and allows us to move to more challenging asanas that benefit the mind and body. Join in the #empoweredyogis yoga challenge, happening this month on Instagram, and follow Nikki (@Nikki_Possibilities) there. For details and Instructions on Crow Pose read a previous TryBelle Magazine article. Thank you! I really enjoy reading your posts. Appreciate it!